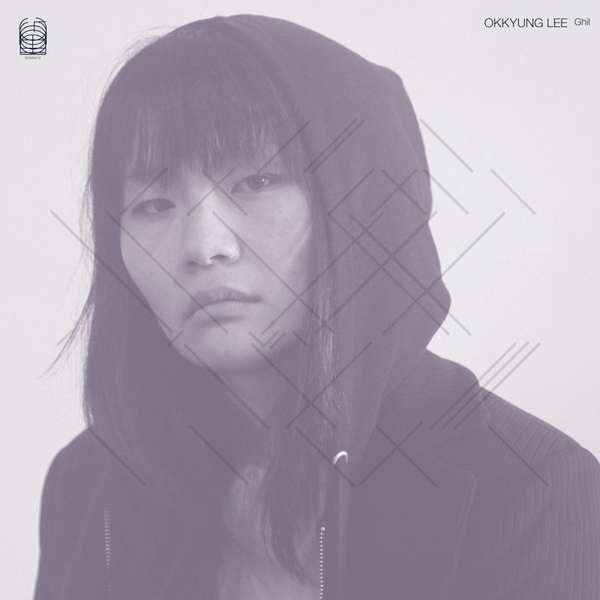 Preternaturally gifted Korean cellist Okkyung Lee emerged as a peerless force within extreme music during the '00s via shocking releases on Ectsatic Peace! and Tzadik and performances alongside everyone from Laurie Anderson to david Behrman and Evan Parker. She commits one of her most striking issues to date for Stephen O'Malley's impeccable Ideologic Organ. 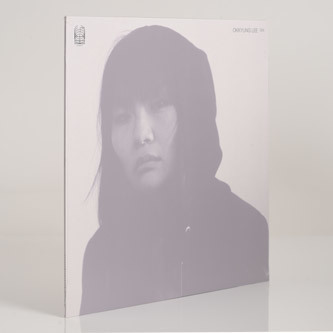 'Ghil' was recorded and produced by Lasse Marhaug, who purposefully used a crappy old 1976 tape recorder and crude microphone placement rather than hi-end studio equipment to capture the raw intensity of Okkyung's combustible expressions. Recording to a 2nd hand portable cassette recorder from 1976 in a number of locations from Oslo back-alleys to a cabin in the forest and a former hydroelectric powerplant in the mountains, 'Ghil' represents her incredible, skin-flaying techniques with unflinching candour, making for a visceral and white-knuckle experience that's as shocking as it is life-affirming. Highly recommended.